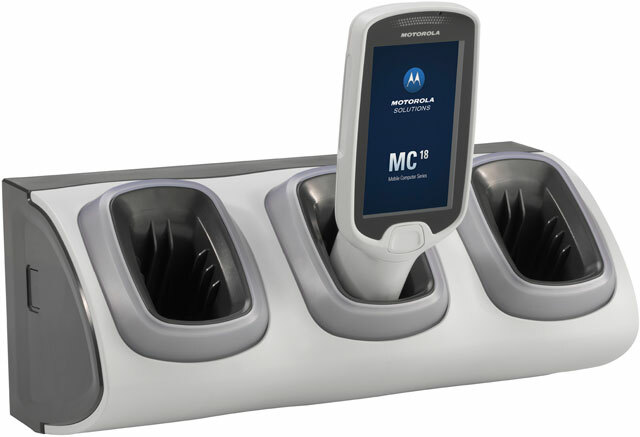 The MC18 personal shopper is an intuitive, easy-to-use mobile computer that enhances the customer experience by creating shorter lines at checkout and moving customers more quickly through their shopping trip. With the MC18, retailers can market electronically to the customer at the point of decision""in the store aisle""by gathering the customer's purchasing behavior to deliver targeted coupons and suggestions for complementary items to the portable shopping device, while driving additional spending and perceived added value. This next generation self-service mobile computing solution enables shoppers to scan their own items, pack items as they shop and check out without a queue. For the retailer, it enhances customer loyalty, delivers better customer service and increases revenue and cost savings. MC18, Standard model, 1-Pack, 4in display, Capacitive Touch, 2D Imager, 2,725 mAh Lithium-ion Battery, 1GB RAM, 80211a/b/g/n, Android KitKat, Pocket Browser, 1 Year Warranty. Interface Cables And Charging Cradle Sold Separately. MC18, Standard model, 1-Pack, 4in display, Capacitive Touch, 2D Imager, 2,725 mAh Li-Ion Battery, 1GB RAM, 80211 a/b/g/n, WinCE7Pro, Pocket Browser, 1 yr warranty. Interface Cables And Charging Cradle Sold Separately. MC18, Standard model, 10-Pack, 4in display, Capacitive Touch, 2D Imager, 2,725 mAh Lithium-ion Battery, 1GB RAM, 80211a/b/g/n, Android KitKat, Pocket Browser, 1 Year Warranty. Interface Cables And Charging Cradle Sold Separately. MC18, LIKE NEW. Standard model, 1-Pack, 4in display, Capacitive Touch, 2D Imager, 2,725 mAh Lithium-ion Battery, 1GB RAM, 80211 a/b/g/n, Windows CE7Pro, Pocket Browser, 1 YEAR warranty. Interface Cables And Charging Cradle Sold Separately. MC18, LIKE NEW. Standard model, 1-Pack, 4in display, Capacitive Touch, 2D Imager, 2,725 mAh Lithium-ion Battery, 1GB RAM, 80211a/b/g/n, Android KitKat, Pocket Browser, 1 Year Warranty. Interface Cables And Charging Cradle Sold Separately. High Density (HD) LOCKING 3-Slot Charging Cradle (Display facing out). 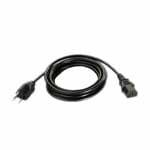 Requires Power supply (Part# PWRS-14000-241R), DC line cord & Country Specific AC line cord sold separately.